Renovating in Italy. We did it, so can you! 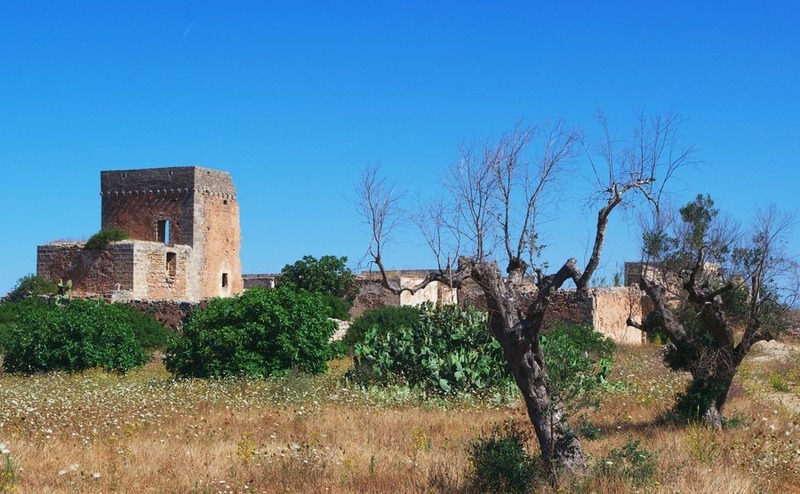 Having renovated our own farmhouse in Puglia, we have experienced first-hand the ups and downs of renovating. Yes, it was worth it! My husband and I gained much experience renovating stone houses in both Croatia and Greece before arriving in Italy. We soon learnt it was better to do most of the work ourselves. It took longer, but saved us a fortune in labour costs. The other benefits of doing the work yourself are that you can do jobs when and how you want. As my husband always says “If someone else can do it, I can do it”. Once it is all finished you can sit back and admire your work and feel truly at home. I would recommend, however, getting a qualified local person to do the electrics and plumbing so that you will have their certificate. Firstly, be very clear about how much you have to spend on the whole project. Get Smart Currency Exchange to calculate what your sterling will get you in euros and budget in the cost of taxes, estate agents and Notary fees. Look at properties for renovation at around half your budget. As it can cost roughly the same amount again to do the renovation, depending on the amount of work needed. If you look on Rightmove at houses under 100,000 you will be amazed at the number of empty properties there are just waiting to be renovated. 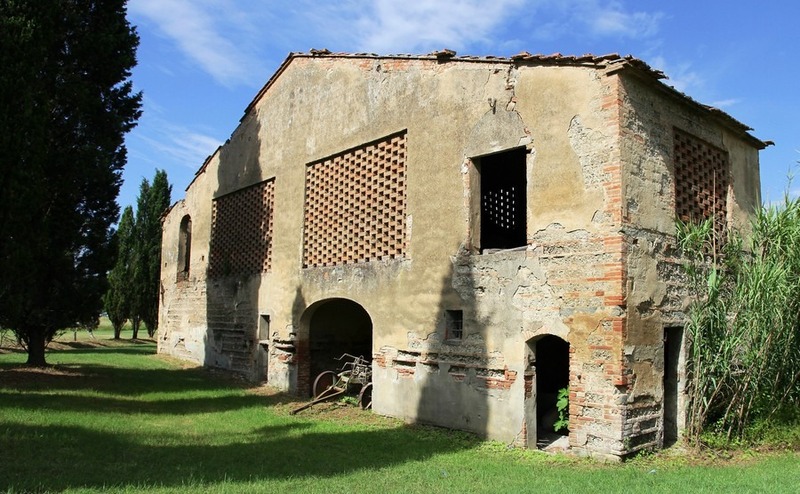 A building sold as requiring renovation (da restaurare or ristrutturare) usually is in need of substantial work. Chances are it will have no water or electric and requires some rebuilding. In some areas it can take a year from when you apply for an electricity supply to when it turns up. So, to use power tools you will need to buy a generator and may need to rent a place to live in until your house is habitable. Partly renovated (restaurato/rinnovato parzialmente) usually means that part of a building is habitable, although the seller’s idea of habitable might be nowhere near yours. When viewing properties check that all the walls are sound, with no cracks or damp patches. Have a good look at the roof yourself to make sure it is waterproof, don’t just take the word of the agent. If there are any signs of leaks, get a professional roofer to give you a quote in writing for work needed. Often walls are only single thickness which can cause damp problems. To deal with this you may need to add a waterproof membrane to the affected walls. Also, check what the property is built on and if it has any foundations or damp-proof course. Imagine a heavy downpour of rain and consider where the water will flow off and around the building. The house may also need timber treatment, new windows and doors, flooring, re-plastering, plumbing, a kitchen and bathroom, re-wiring, central heating, solar panels and an artesian well for water. It is lovely living in the countryside, but you might not want to be miles from anywhere down a dirt track. Consider how accessible it is to get building materials delivered. You may need to widen or resurface access roads to accommodate lorries. The perfect location is close to an electricity supply, less than ten minutes’ drive from a town with all amenities, and less than 40 minutes from an airport. If the internet is important to you, ask the neighbours what the signal is like. The cost of renovation can also vary considerably depending which region you chose to live in. 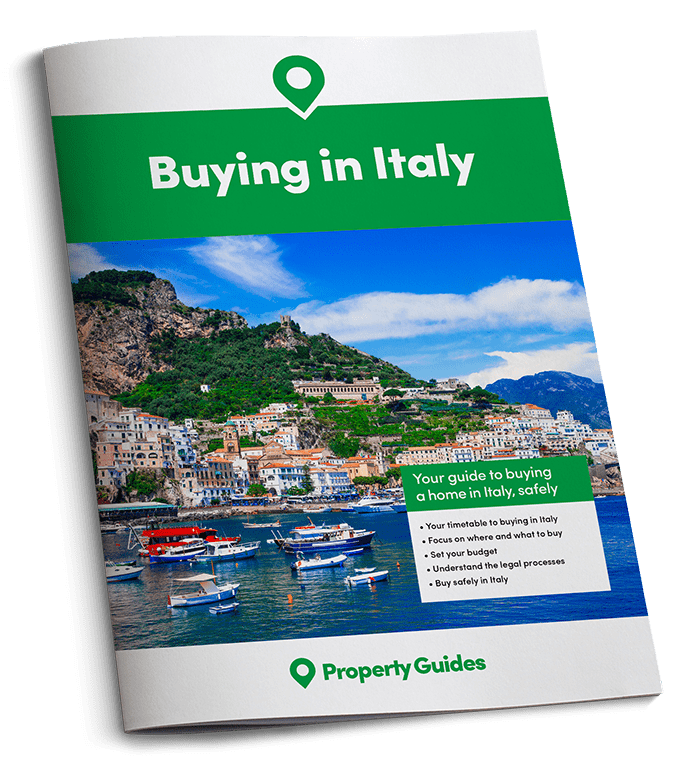 Tuscany is likely to be considerably more expensive than Puglia, for example, and builders in tourist areas with a lot of second homes may charge more than in areas where most residents are Italian. We even found that a bag of cement in the same builders yard could go up in a week. Look out for that flicker in their eye as they calculate how much they think they can get away with asking. Be prepared to walk away and tell them you’ll shop around for the best price. It can be frustrating to have to spend time comparing prices on every little thing, but it can save you a fortune when you add it all up. Once you have narrowed down your property search to two or three properties and are in a position to put in an offer. STOP! Don’t be rushed into making a decision. First draw out your own plan of how you want the building to look once finished. Do one for each of the most expensive jobs. A building plan for the Geometra/builder, one for the electrician showing exactly where you want lights, switches and sockets and a plumbing plan showing positions of all taps, showers, toilets and radiators. Get three written quotes for each job, using people recommended by others living in the area, not just the one suggested by the agent. We also priced up materials at local builder’s yards and plumbing shops. Only once we had estimated the cost of the whole renovation did we make an offer. We were also then in a stronger position to negotiate on price, as we could say how much it was going to cost us to bring the property up to living standards. I can’t emphasise enough how important it is to get the quotes itemised and in writing. Don’t be taken in by the over friendly chap who calls you his friend and says “Don’t worry, it won’t cost much, I’ll take care of it”. We have given this advice out so many times and heard replies such as, “It’s OK, he’s a really good bloke, he gave us some of his tomatoes and wine, I trust him”, then two years later he hasn’t finished the job and he is asking for a lot more money to finish it, saying the price didn’t include certain things. When you choose a tradesperson get every detail in writing and get them to sign a contract with financial penalties if the estimate, or completion deadline, is exceeded. When a tradesperson says, he will “come on Tuesday” he rarely does, it’s more a case of which Tuesday. That’s just the way it is. 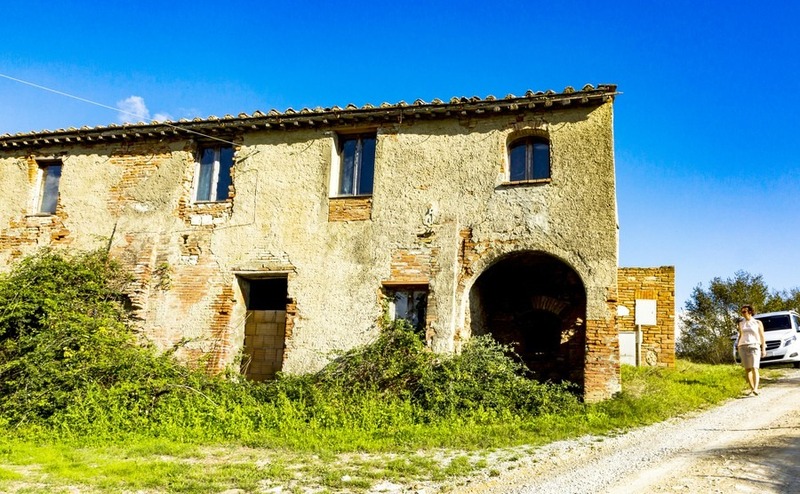 You can buy small buildings in the countryside for €40,000 but there is a good chance you will want to extend the building to give you more living space. To do this you will require the services of a Geometra whose job is a combination of engineer, architect and surveyor. They draw up the plans, deal with the planning application paperwork, and check the work at various stages. His or her services can cost over €3,000. It is often better to pay a bit more for a property that meets your size requirements than have the cost and hassle of getting permissions to build on. In most cases you are only allowed to extend by an extra 20% of the property’s volume. Even if you plan to do all the renovation work yourself it is worth getting a Geometra to take a look at the property to get an opinion of the state of building and whether it is worth the price being asked. A geometra will also be able to advise you about local authority regulations and what you can and can’t do. Some local authorities are stricter than others about building verandas and pools etc. and a good local Geometra will know all the right people in the right places. It can be hard work project managing the renovation yourself and doing most of the work. But, it is so satisfying when you see it all come together and your dream home becomes a reality. You will have chosen every little detail from the bathroom to the kitchen and have the type of home you probably couldn’t have afforded back in the UK. Now that our Masseria is finished we can look at the beautiful star-vaulted stone ceilings we stripped paint from, the flooring we laid, the stone fireplace we built and feel proud that we took a neglected old building, saw potential in it, had a vision of what it could be, and then gave it new life.